The description is perfect...it's light and airy. 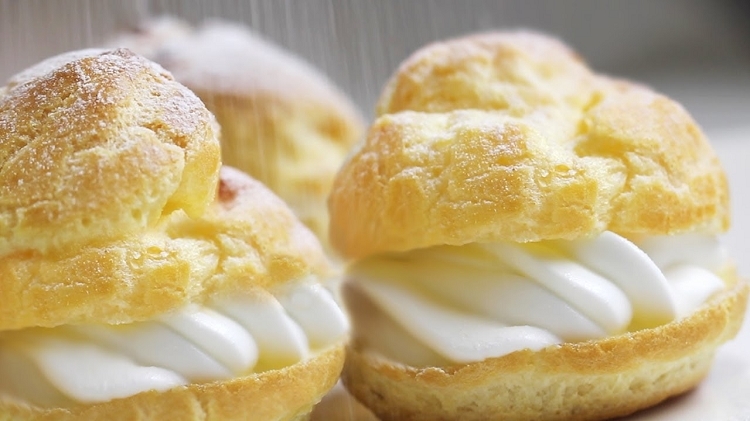 Delicious cream with just a whisper of vanilla, and a light, delectable pastry flavor. I can (and do!) vape it all day! I love Altcigs dessert flavors, they really satisfy my sweet tooth. I like this one for its light yet satisfying sweetness.